Read the BPI Existing Homes Rating Program Policies and Procedures . 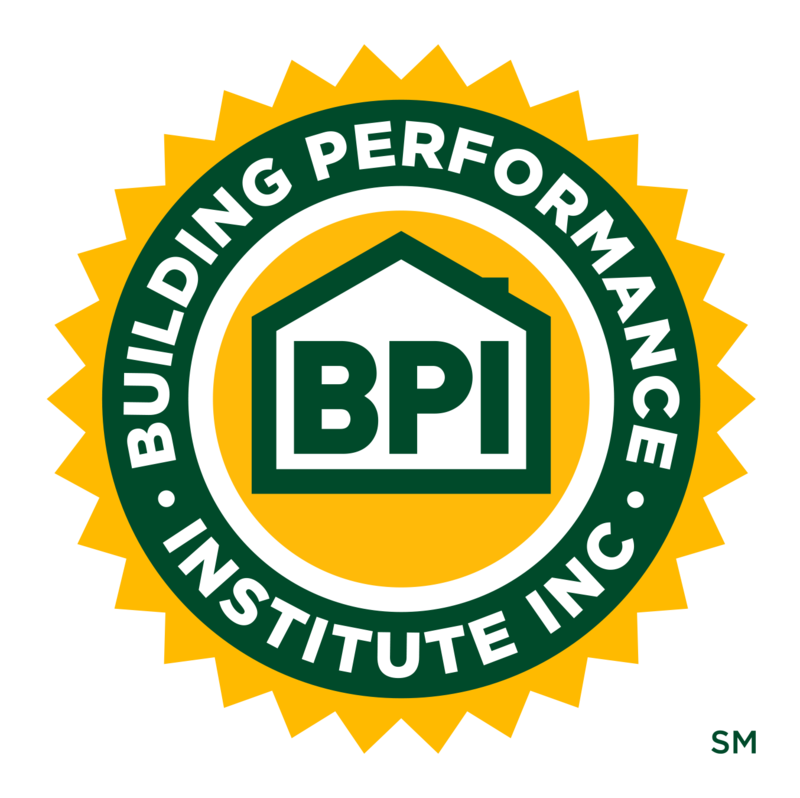 Prerequisite certificate or certification: Hold one (1) of the following: Active BPI Building Science Principles (BSP) Certificate of Knowledge, Building Analyst (BA), Envelope Professional, Energy Auditor (EA), Quality Control Inspector (QCI) certification. Fill out the BPI Existing Homes Rating Program application and include all requested documents and fees. Complete the free online DOE Home Energy Score Simulation Training: The Simulation Training and written exam require 8-12 hours of a candidate's time to complete and can be taken at your own pace. The Home Energy Score Simulation Training ("Sim") teaches important information about the Home Energy Score. Through the Sim, you conduct virtual home walk-throughs of homes designed to show a variety of situations you might encounter. Take the free DOE Home Energy Score Assessor online exam. Receive login information from DOE. Once you have passed the Home Energy Score Assessor exams, DOE will send you log in information to begin performing assessments under the BPI Rater program. Schedule a walk-through and score a home with a Mentor: To comply with DOE’s Quality Assurance protocols, an approved mentor must accompany all candidates on their first walk-through of a home being scored. A BPI Client Relations Representative will contact you to coordinate a mentoring session. Complete your assessments and upload all information up to the DOE website. BPI will continue to track your progress.